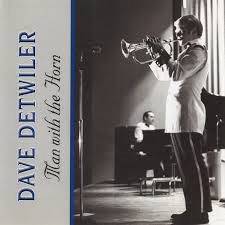 As a recording artist, Dave Detwiler has been featured on hundreds of recordings. He has also played lead trumpet on countless jingles and promotional audio. The following is a list of artists that Dave has performed with, on stage, at many different high profile engagements at The Kennedy Center, Wolftrap Feline Center, The National Theatre, Jiffy Lube Live, and many other venues across the U.S.
Kennedy Center Opera House Orch. David how do I go about purchasing a copy of the song scream machine which featured yourself on trumpet? The song was recorded while I was in the Army, and they do not charge for the song. I am not sure how you would go about getting it from them. You might try by getting in touch with the Army Band office at Fort Myer and go from there. Good luck!